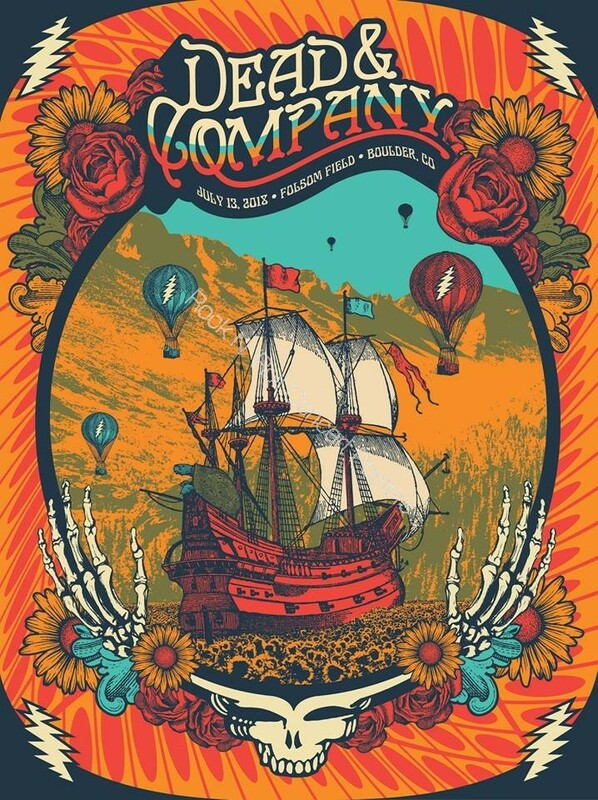 INFO: Official limited edition silk screen print sold inside the concert for Dead & Company's July 13th 2018 performance. Measures 18 X 24 inches on thick card stock printers paper. Hand numbered in pencil. 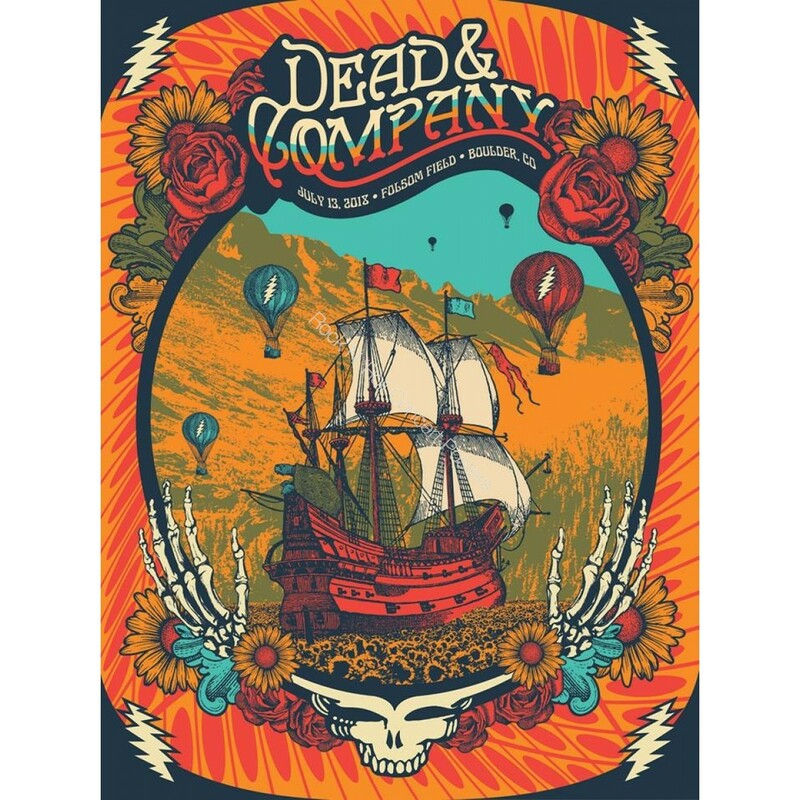 Limited edition of 800 prints by Status Serigraph.